Former NBA star, Lamar Odom has been released from the hospital and is now recovering at home. 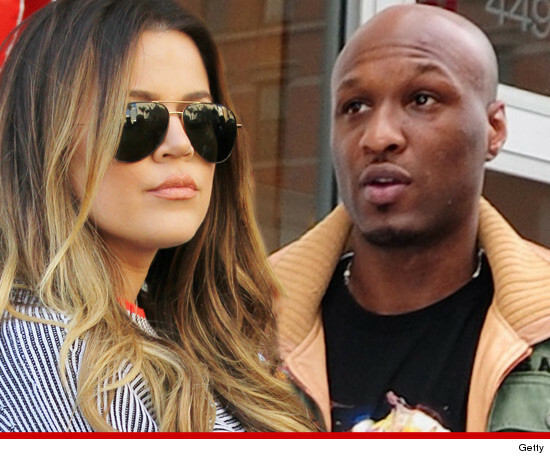 Lamar Odom was found unconscious in a brothel after allegedly overdosing on herbal viagra. Emergency responders found him with blood coming out of his nose and a hospital source claimed afterwards that he was “fighting for his life”. Lamar Odom has made a dramatic recovery and is back to his Los Angeles home to continue his recovery after leaving the hospital.